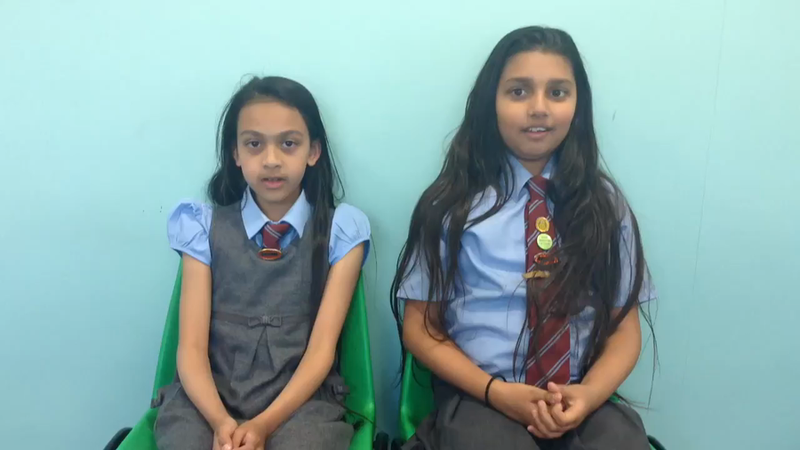 This is Yeshna and Anekha who can both speak and understand Mauritian Creole. 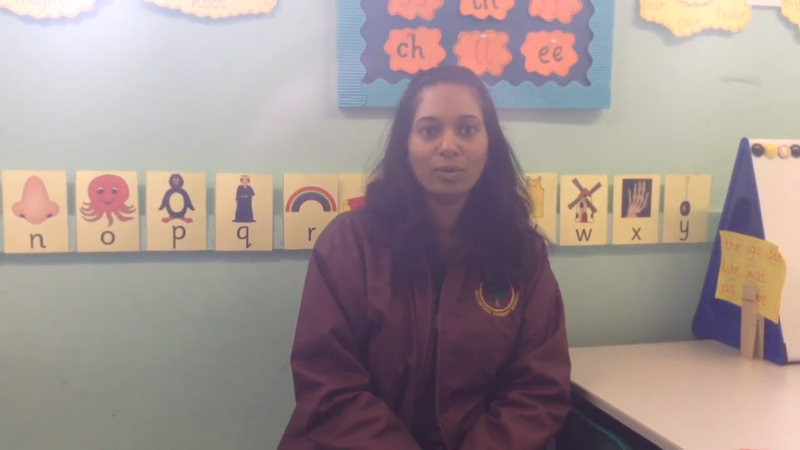 This language is spoken in a small island called Mauritius in the Indian Ocean. 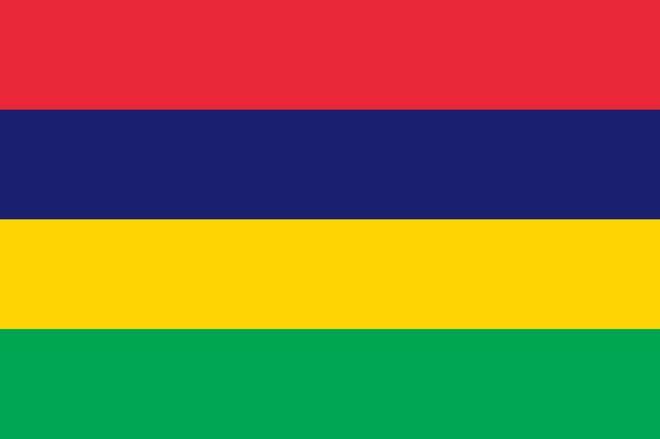 Mauritian Creole is a mix of languages but many of its words are French based. 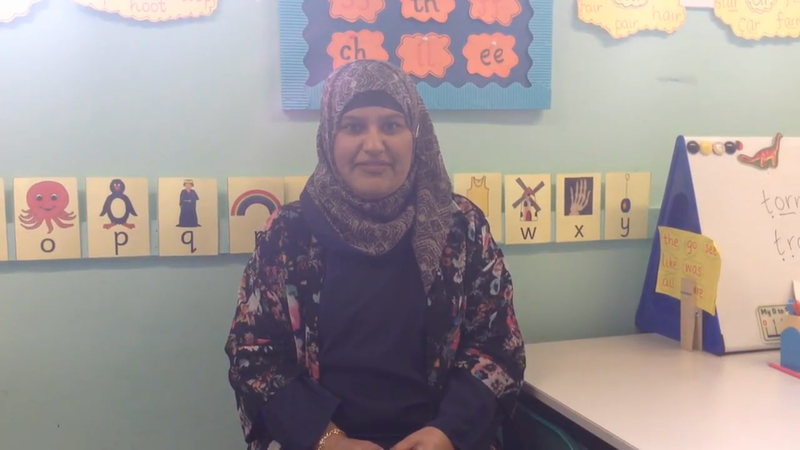 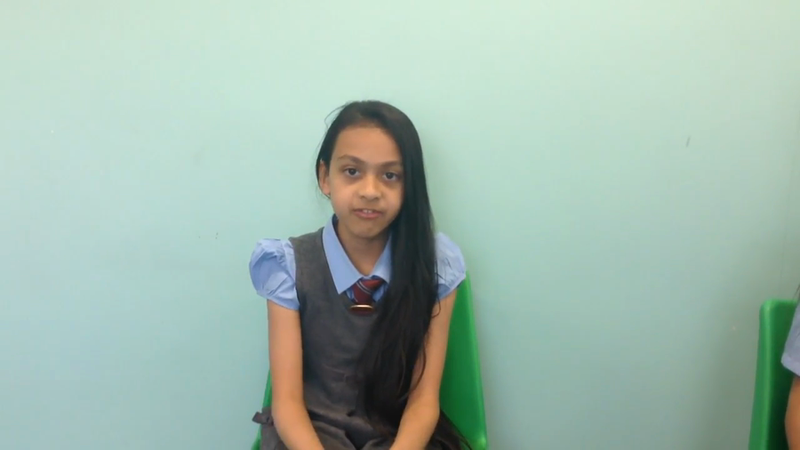 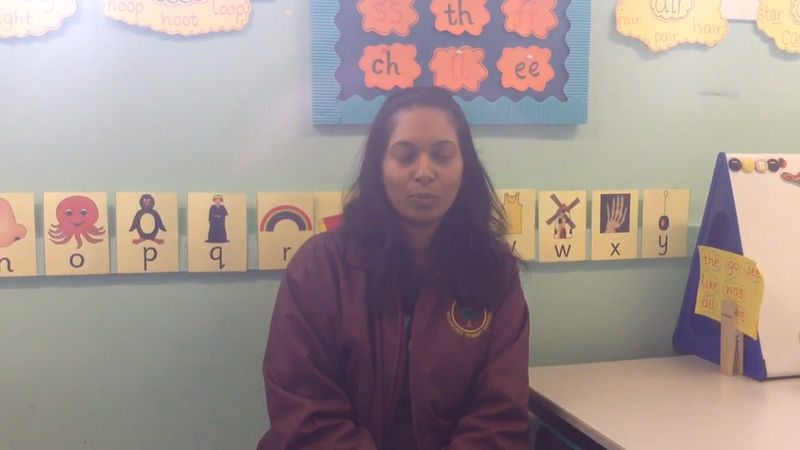 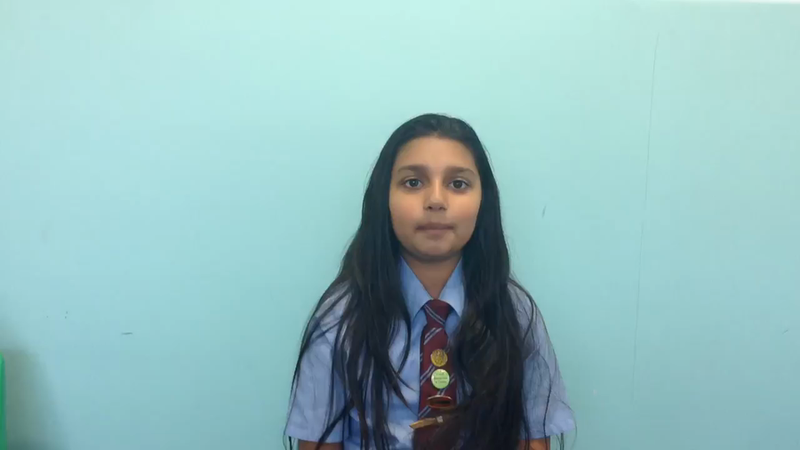 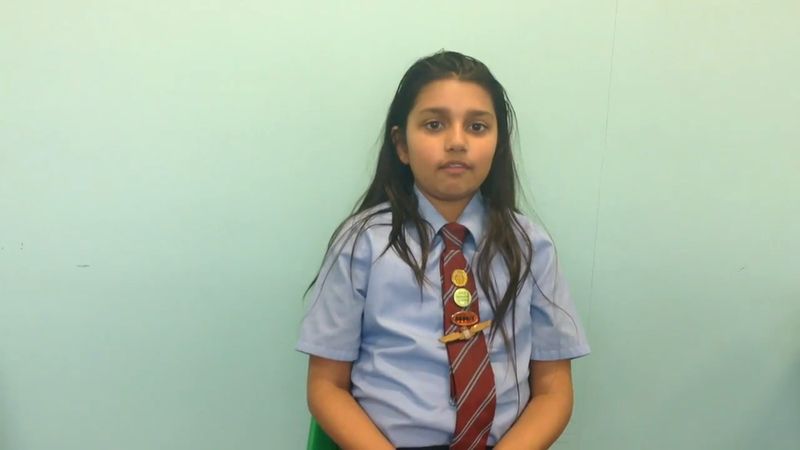 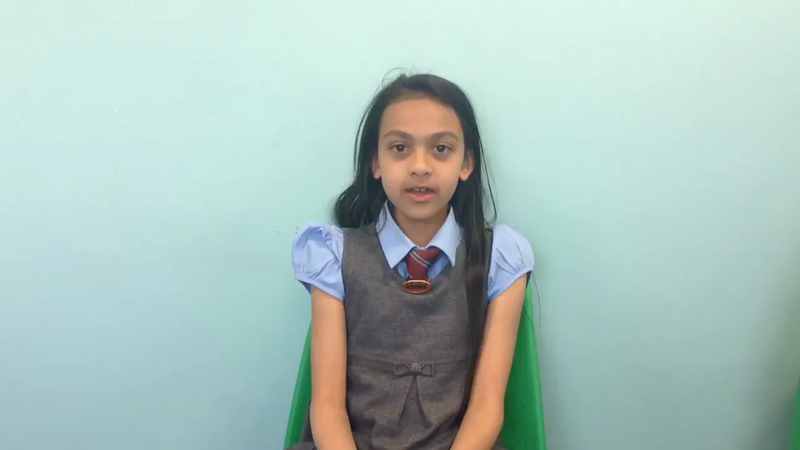 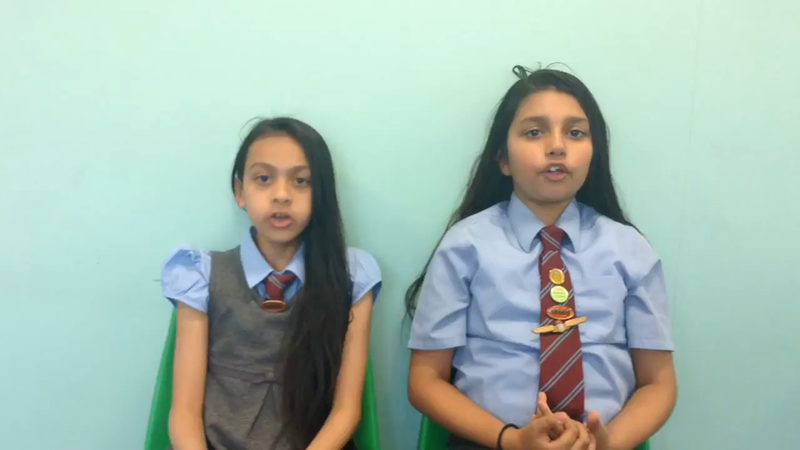 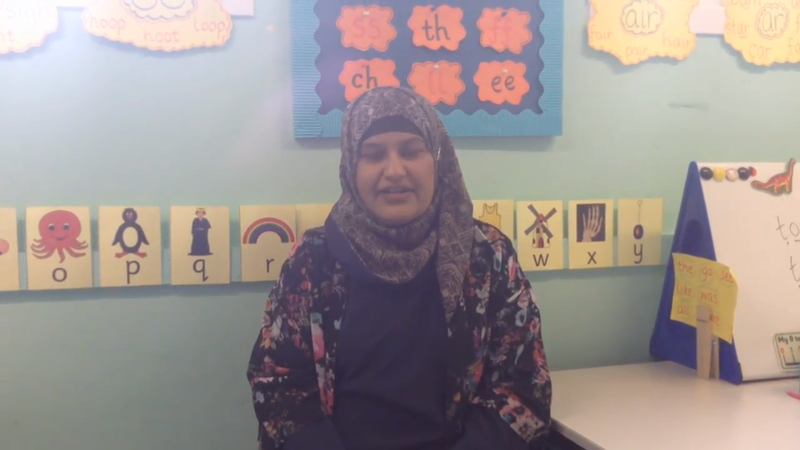 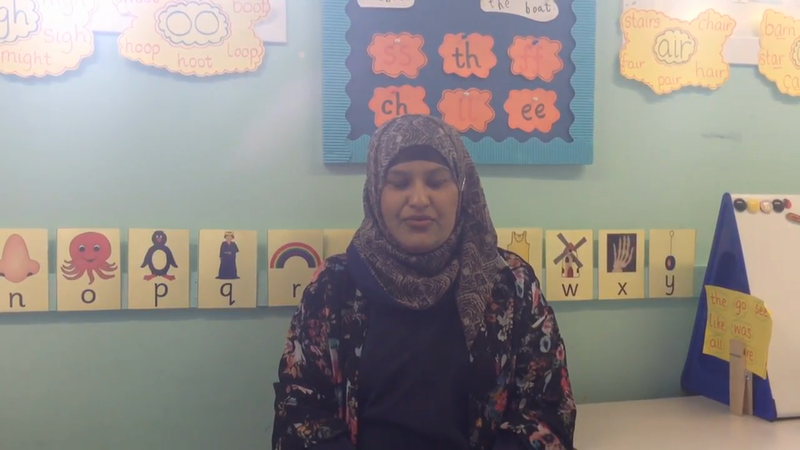 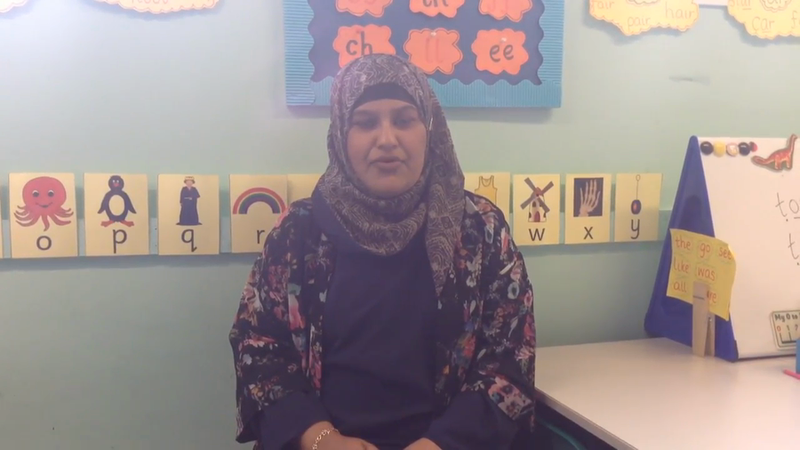 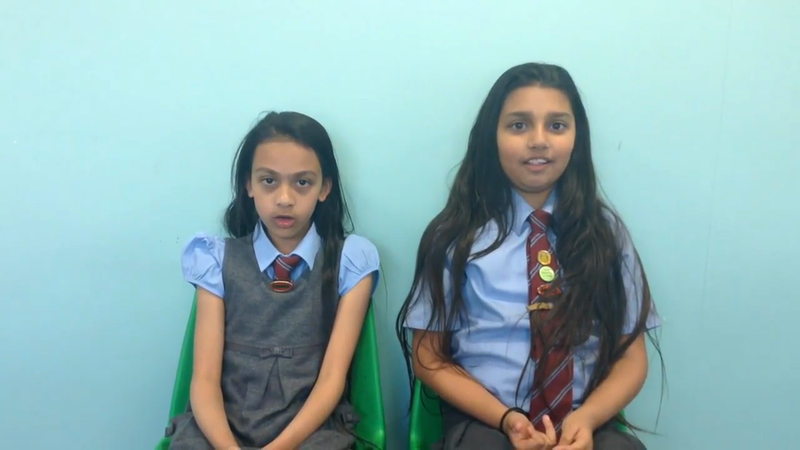 Come and learn some Mauritian Creole with Yeshna and Anekha. 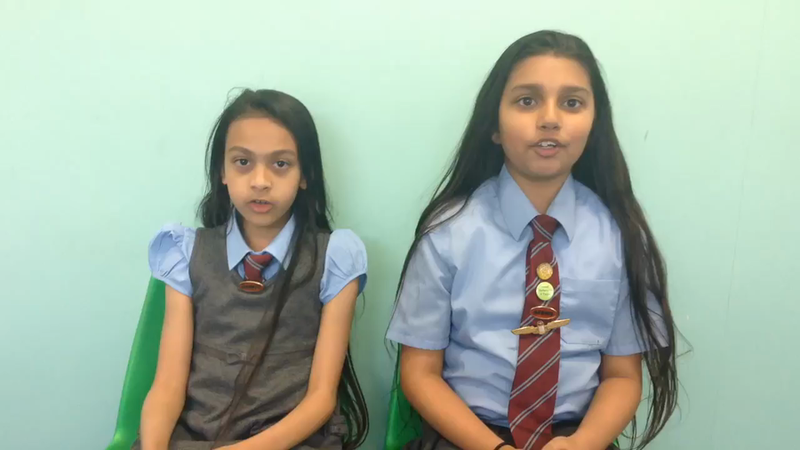 Also find out who else in the school speaks Mauritian Creole below. 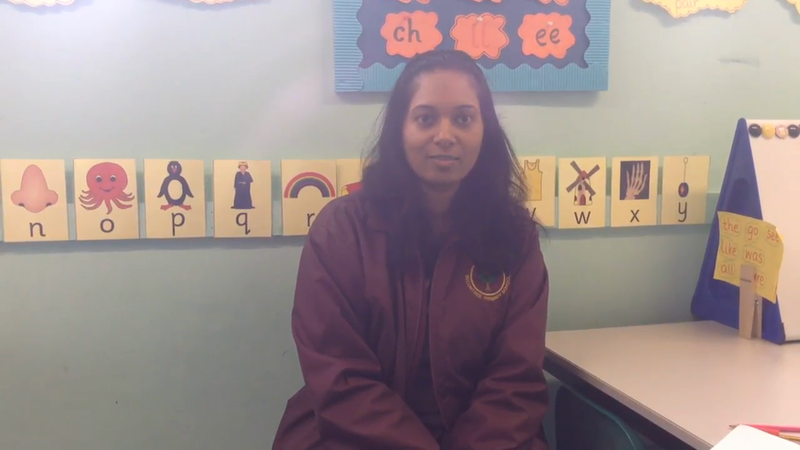 Can you name any teachers or adults who work in this school that also speak Mauritian Creole? 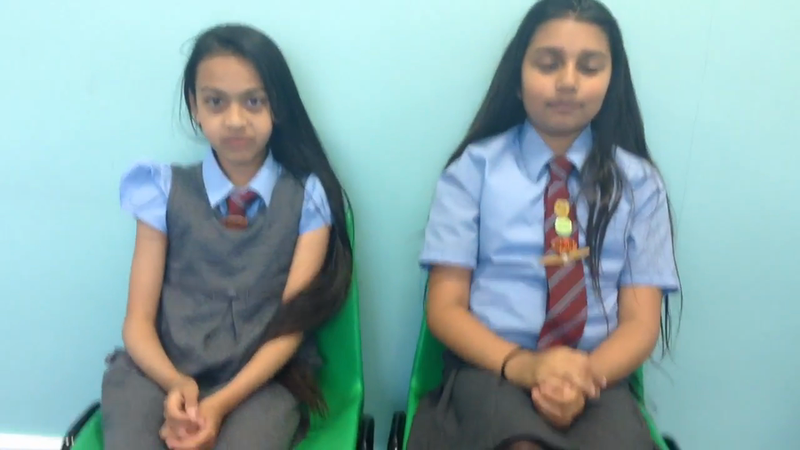 Take a look below to find out who they are!